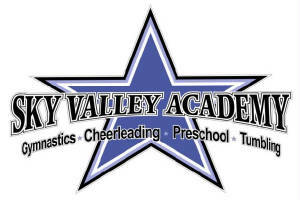 Sky Valley Preschool Academy is an academically based preschool program offering students a variety of learning opportunities through many different activities. 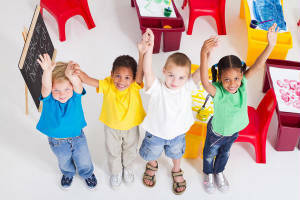 Children have circle time, math, science, phonics, letter and sound recognition, writing, reading, arts and crafts in a self esteem building environment. Each day students have a gymnastics class with a coach in their own 10,000 sq ft gym. Students will learn preschool skills on vault, bars, beam, floor, tumbling pit, trampoline, rock wall. They have free play and game time also. 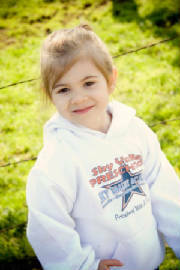 Clothing: Bring a change clothes for gymnastics class or dress for the day in clothing appropriate for gymnastics class. Please be sure to bring an extra change of clothes due to potty accidents. Gymnastics Class: There is a half hour gymnastics class each day. 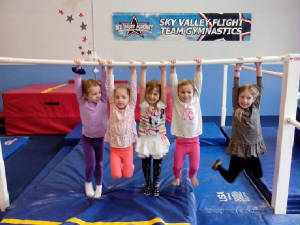 Our goal is to teach the basics of preschool gymnastics learning beginning skills on vault, bars, beam, floor, trampoline, tumbling pit, rock wall and activities on the floor. You will receive a sheet with skills they will learn during the school year. 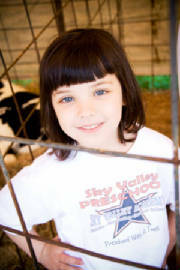 Sky Valley Preschool Academy is devoted to help your child develop a love of learning and exploration. We believe each child should be treated as an individual. We strive to give your child the best child centered early education experience we can, both academically and physically. We follow the state of Washinton's common core guidelines including STEM : Science, Technology, Engineering and Math. We believe building confidence and self esteem will help develop a well rounded, confident child. Prices above are paid monthly.